Landmannalaugar is a natural gem in the highlands of Iceland. Here you can hike in this unique nature, have a thermal swim in the lukewarm hot spring stream or simply enjoy. We continue on the route by Dómadalur valley and on towards Landmannalaugar. Once at Landmannalaugar, we will spend the day hiking. We will take a short detour to see the stunning sites at the Grænagil. After hiking, it is good to relax in the hot springs. Then we will stop in Þjórsárdalur to see the waterfall Hjálparfoss near the rivers Fossá and Þjórsá Just downstream from Hjálparfoss is Iceland’s second-largest hydroelectric power station, Búrfellsstöð. Then we drive back to Reykjavík. 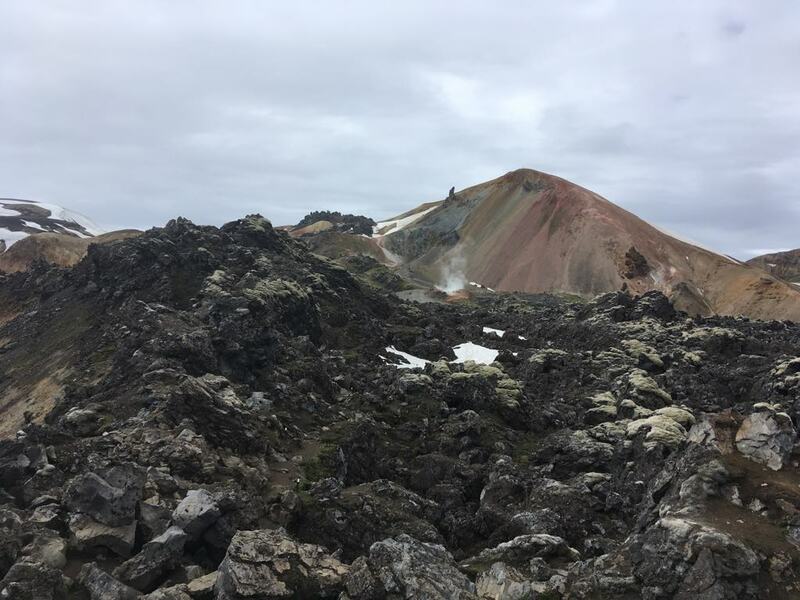 After this tour you have already decided that you are coming back to Iceland, because the nature in Landmannalaugar is unique and you will never see anything similar!